Homeschool mother who works from home in the field of social media marketing. 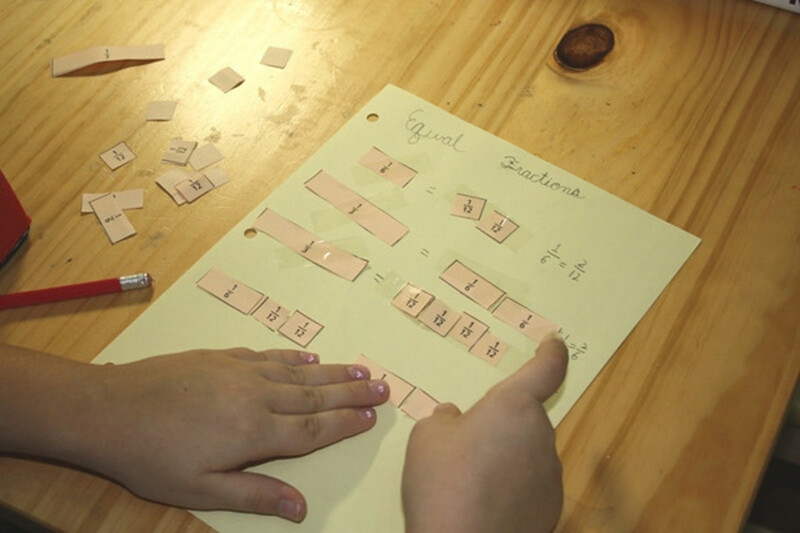 Understanding fractions is a critical foundation of math learning. But despite their daily frequency in our lives, fractions can be difficult to grasp. Not surprisingly, research shows that to master fractions, students need multiple opportunities to practice with many varied representations of fractions. So a one time activity of cutting up a Hershey bar into smaller squares, although great fun, may not be enough to truly cement the understanding of how fractions work. By all means, cut up chocolate bars, pizzas, and pies. And add even more activities such as the ones featured here. Our introduction to fractions was baking cookies. I had my daughter "Sprite" in the kitchen with me helping when I realized that she didn't even know how to read "1/2 cup" much less understand what 1/2 cup meant. She kept saying 112 cups of sugar. Right then and there I decided that we must begin our study of fractions. The future of baking was at stake! Using a recipe and well marked measuring cups and spoons are a great introduction to fractions in a most practical way. Try making homemade pizza crust, brownies, or cookies, something that will motivate your child to get involved. This kind of learning is the best -- it's hands on and it's real. I mean, dinner or at least dessert, is at stake. 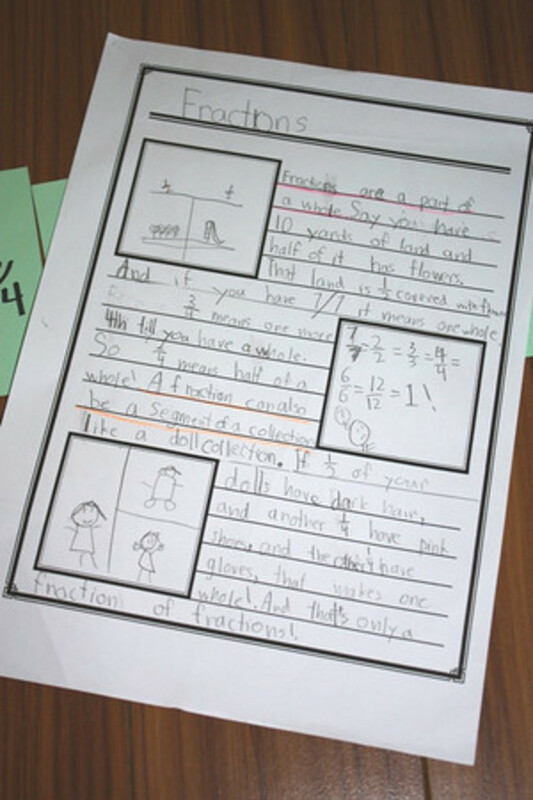 Double or halve the recipe for a more advanced fractions activity. To prepare for more fractions experiences, I looked in my favorite math resource --Family Math--and found a great introductory fraction activity. It required our making homemade fraction strips and a die. I cut long strips from several different colors of A3 (11x17") cardstock. One was left whole and labeled as such. 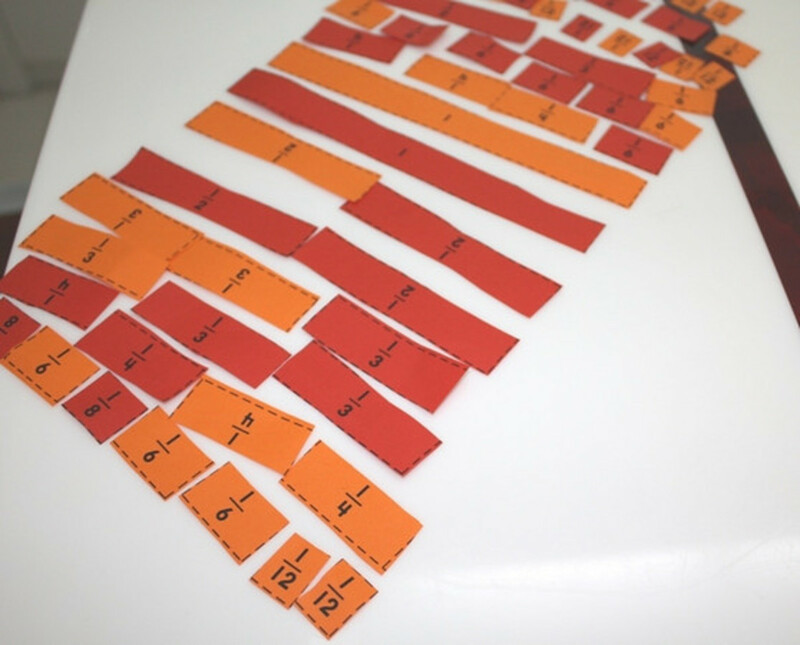 Then each strip was folded and cut to create fractions: halves, fourths, eighths, and sixteenths. 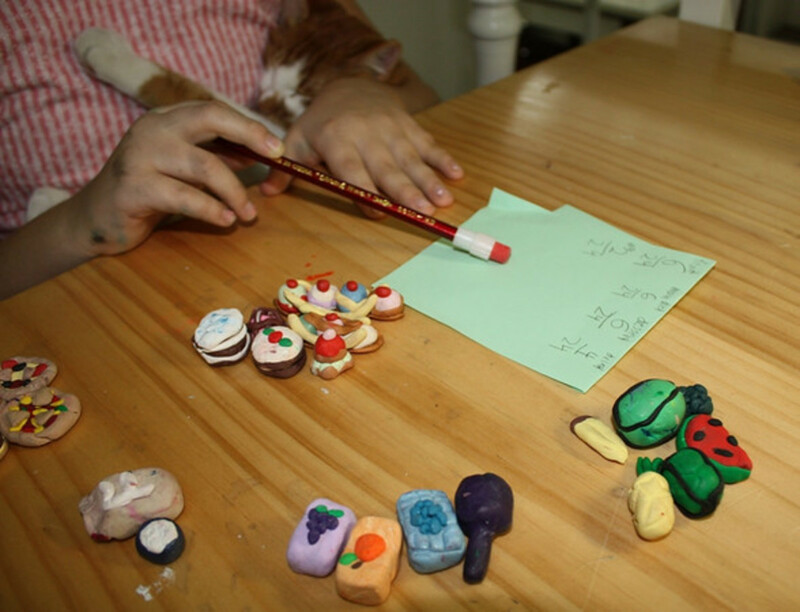 Each individual piece was labeled with words and numerical symbols (ie one half and 1/2). This physical construction of the fraction strips is essential for a child to understand where the numbers are coming from. She can see that by dividing a strip into two pieces I get two halves -- the denominator is a 2. If I cut the strip into four pieces then I have four fourths -- the denominator is a four. Then it becomes obvious that the larger the denominator, the more pieces the strip is divided into and thus the fraction piece is smaller. You probably won't have to explicitly say this because your child will figure it out. We made a super big die from a cube template printed onto cardstock. Another option would be making a fractions spinner from the tool at SEN Teacher. Then we took turns rolling the die and picking up the fraction we rolled. The first person to a whole was the winner! On another day, we started with a whole and subtracted the fraction that was rolled. This activity involved rearranging the fractions, say exchanging a fourth for four sixteenths so that we could then subtract one sixteenth. We played this game many times over the course of a couple of weeks. 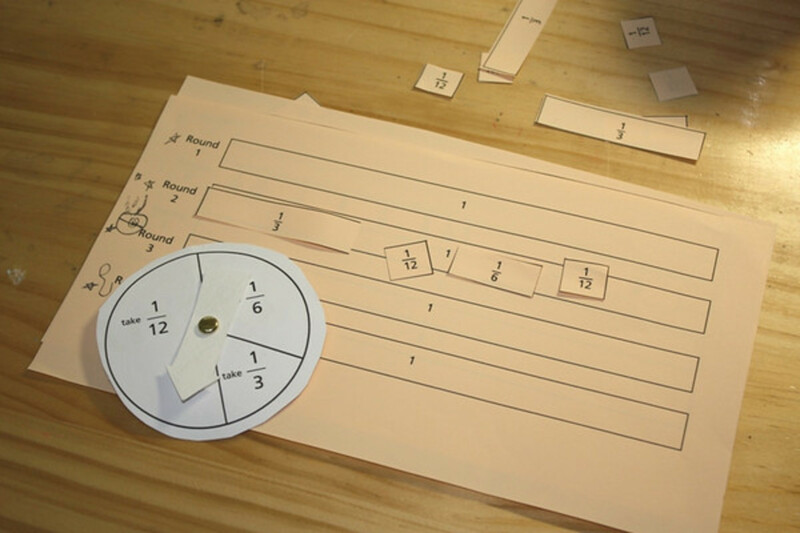 These are the Fraction Pieces you can print from 4th grade Teaching Tools at EduPlace. Each player had a set, and we gambled the fractions. First someone set the ante and everyone met it and called heads or tails. Then she tossed the coin. If two players both were correct, then the pot had to be split evenly (leaving any remaining indivisible fractions in the pot). Fraction Bingo can be found at 3rd grade Teaching Tools at EduPlace. This is an adding exercise formatted in the classic standby game. We played even more games with the fraction game boards and spinners also at 3rd grade Teaching Tools at EduPlace. There are no directions, so just be creative and come up with your own games, identifying, adding, subtracting, and ordering fractions. Or give the pages to your child and let him come up with a game! Then we recycled one day's fraction pieces into the next day's notebooking page. I had Sprite create fraction equivalents by taping the pieces onto paper, for example one half equals eight sixteenths. This is a hands-on, self checking activity because the pieces should match in size if they are equivalent. Fractions can be parts of wholes or also segments of a collection. To illustrate that, I had my daughter select a handful of her tiny clay foods. We sorted them into categories -- drinks, desserts, fruits, etc. (I did add a couple of extra items so that we'd have a nice total figure of 24.) Then we made fractions with the divided categories. We even reduced the fraction 6/24 to 1/4 after reorganizing the items to clearly show that the group of six was actually one fourth of the entire collection. Then we also looked at fractions as points on a number line by organizing whole and mixed numbers in order from smallest to greatest. I'm not sure why, but the concept didn't seem to click with Sprite until I added a zero piece as an anchor. So be sure to include a zero in your numbers. Mathwire is a great living math site, full of ideas and fun. 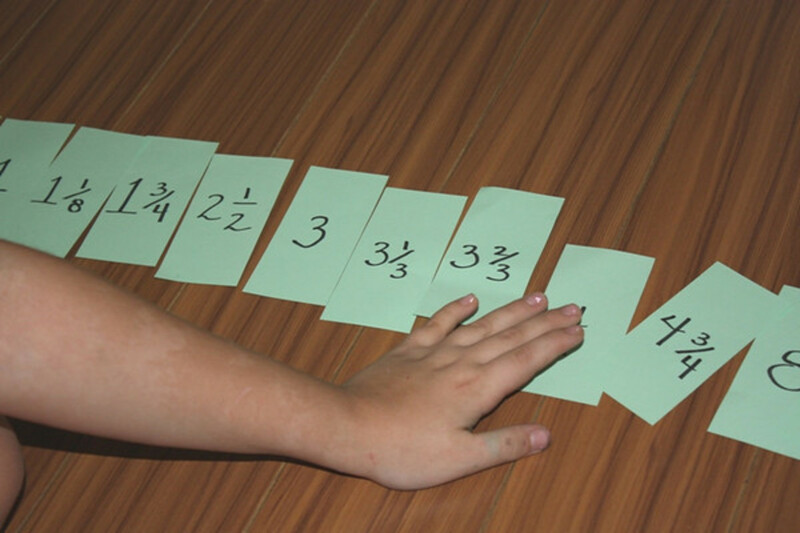 The fractions page offers some great manipulatives ideas. Print these out to match numeric notation with a graphical representation. 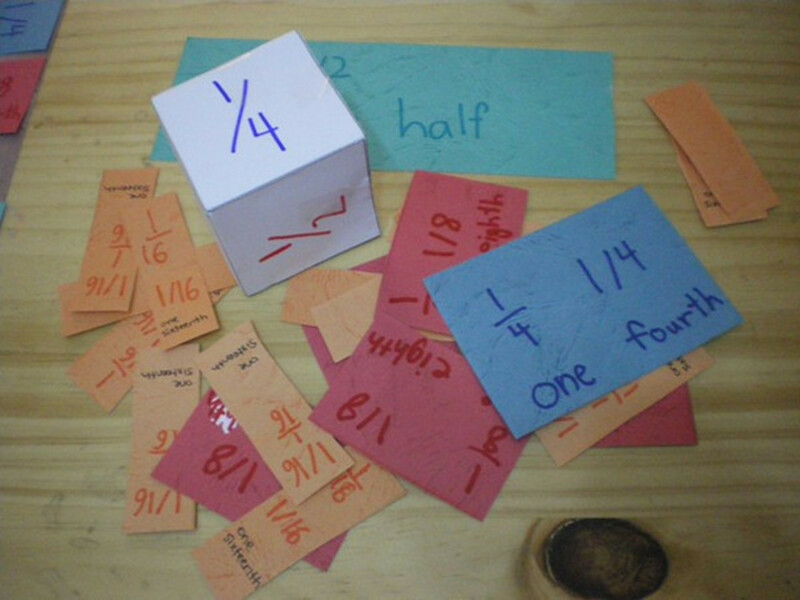 Two printable games -- one for multiplying fractions and another for comparing fractions. 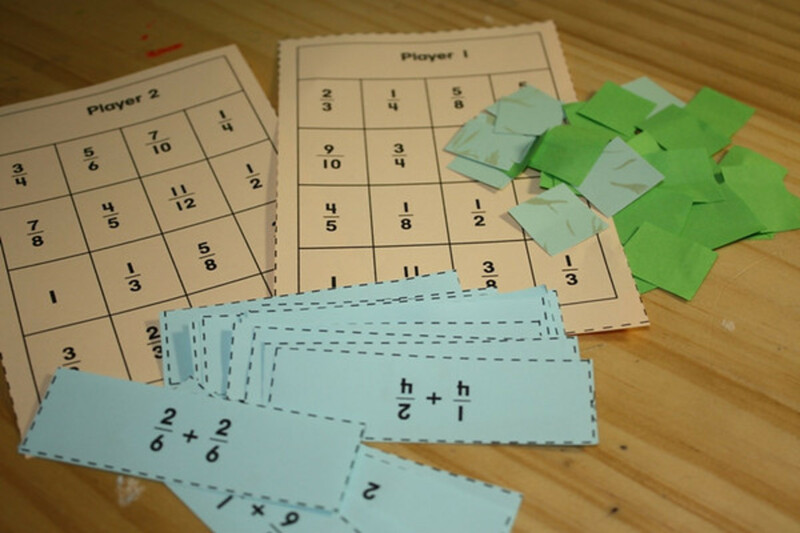 Scroll down to the fractions section for many printable games. Fraction Dominoes in black, white and yellow. In this game you practice matching shaded representations, numeric symbols, and words. This is a template for a file folder game for two people that uses manipulatives to review fractions. I am a huge fan of this book! 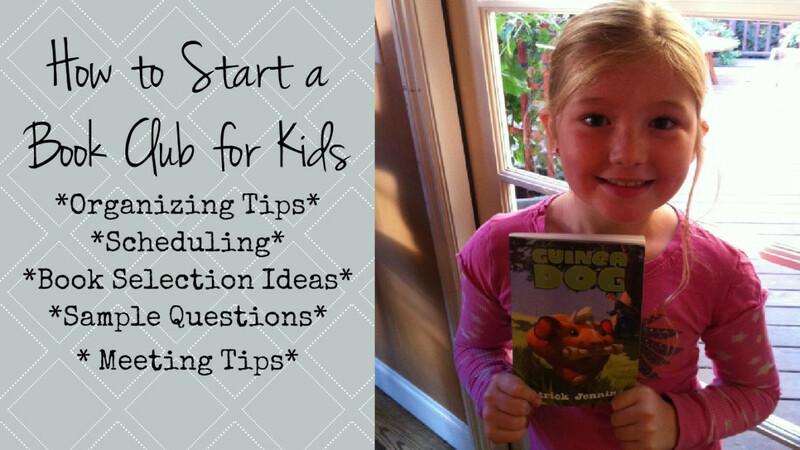 The activities are arranged by concept so you can find a game to teach just what you need. There are clear directions and many reproducible pages. I've turned to this book again and again. Are these words important for mastering fractions? The vital part of the fractions games is internalizing the concepts of what fractions are and how they work. Once you understand what that number on the bottom actually does, it's a lot easier to assign it its proper name. So, yes, teach numerator and denominator by speaking these words during your game playing. But don't get too upset when your child reverts to "the number on top." I love this book! And better yet, my daughter does too. This is one of the few math books she actually reads on her own. A great investment! As a wrap up of all we'd studied, I gave Sprite a blank notebooking page and asked her to tell write her answer to this question in words, numbers, or pictures -- "What is a fraction?" 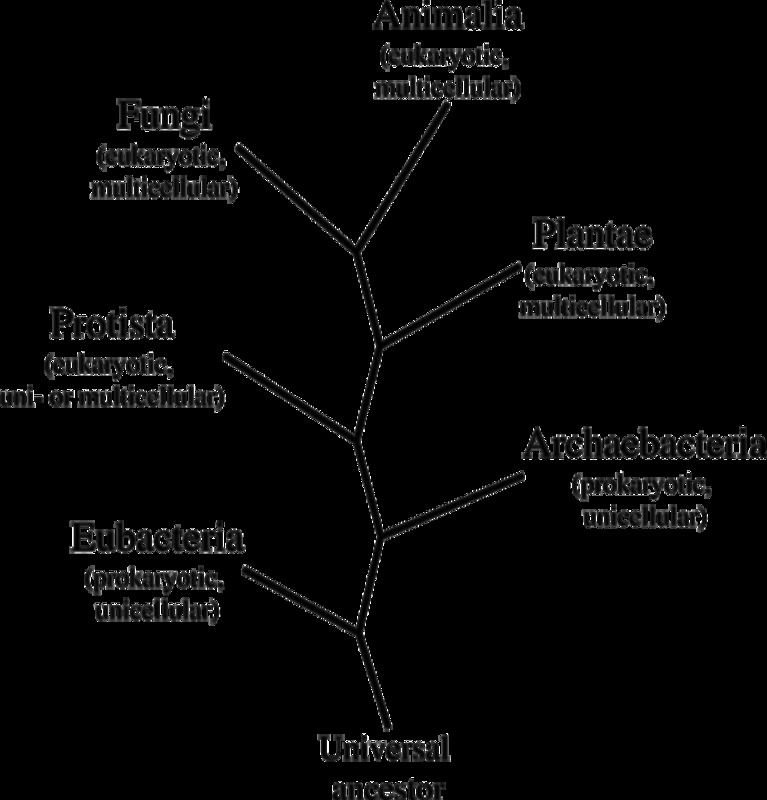 Her answer included definitions and many examples plus a few diagrams. This page then went into her math notebook for reference. I've loved Family Math so much that it's just natural to graduate up to the middle school version. Ages ten to fourteen are the gateway years our children's advanced mathematics education. Family Math: Middle School Years contains provocative investigations to captivate older students. Together, families unlock the mystery of algebra with entertaining, nonthreatening activities. One favorite activity is called Flowerpots. By creating a garden with beans, squares, triangles, and circles, families practice the algebraic topic of solving simultaneous equations in two and three unknowns. Everyone will enjoy activities such as Maya Mathematics, Postage Problems, Four-Sock Drawers, and Math Behind the Trick. Using this book will increase student readiness for high school mathematics course work. 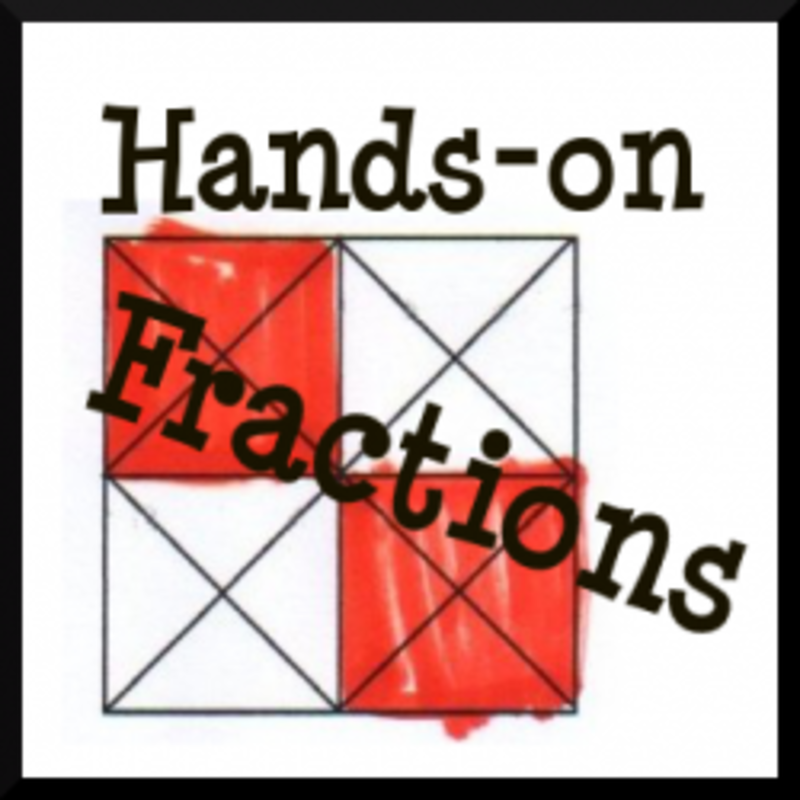 I totally agree that hands-on is the way to go when teaching fractions, at least for many students. Just today coworker was explaining how he was using chocolate to speed up the process of learning fractions. It is really abstract to learn fractions......great lens. I agree - the more ways we can present this material, the better! Fractions are so important because we really do use them every day. If you have a iPad, I found a great app called "Pizza Fractions". It's great because it is SO SIMPLE. It is just fractions, no extra bells and whistles like many iPad apps. It is a great activity when kids need a break from pencil and paper. What great idea's for learning fractions. Thanks for sharing. Thanks for sharing these ideas. As a Yr4/5 teacher having different ideas or activities to help cement the idea of fractions and how we use them in our everyday lives enriches the lives of the students I teach and hopefully allows them to understand the concept of fractions. The teaching of mathematical concepts is becoming more and more innovative. It is satisfying that there is more involvement of students and even teachers in understanding these concepts. Lens is a good resource. Thank you for this resource, it is a big help. I have had some luck having my kids measure out all the measures on a 1 cup measurement and pour into the same size glasses then color with food coloring. We observe the quantities from all the angles and then "test" amounts by pouring back into measuring cup. They like it and they will repeat this hands on activity with different variations. More teachers need to use practical application when teaching fractions. Great lens. Came back to this lens via your blog, looking for some good activities to teach my third graders fractions. Great stuff here! very inventive. I used to tutor primary aged children. I used to use jelly beans sometimes. fractions is pretty cool. we use simple fractions every day of our lives! something important to learn and to be able to do your head for faster calculations. I loved this! Wish I had seen this when I was homeschooling. I'm now a teacher in the public schools, and developed some great lesson plans using your page. Thanks for sharing! The only thing I remember about fractions is making the denominator equal to the other ones. This would be great for homeschooling. Very educational lens! Blessings on this lens. Fractions are a difficult concept for children to grasp but you have made it so easy. I always thought pies were a good way to teach fractions. Of course kids learn quickly if 1/2 of a cookie is more than a whole cookie, especially if they are eating one. I put measuring cups in the tub so the girls to measure water. I ave had a quick scan through and I am going to bookmark this for tomorrow (late here) and will come back tomorrow with my daughter, as this is exactly what we need to crack fractions! for her starting the new term! I should have known you would have had what I needed ;-) Thanks jimmie! We did some with legos. We sorted them like you did with your foods. It also worked well to see spatially by comparing a blog that is 2x6 and saying what it we split it into 6 pieces - then putting together 6 blocks 2x1. One being a different color is 1/6th. Then what if we split our big blog into 12 pieces. We put together 12 blocks 1x1. We have to make 2 of those blocks a different color to match the other, visually seeing that 1/6 = 2/12. (easier to see than tell - which is exactly why it works). This is good stuff. I think you really have to teach with manipulatives to get it right! Rulers and measuring cups are my favorites. Maths was never my strong point, but this lens has some excellent ideas and resources for learning about fractions. Thank you. Very nice. Teaching match to children is really difficult. But if you teach them in a creative and fun way, they will surely learn. My daughter just started learning fractions in school, so this will be very handy! 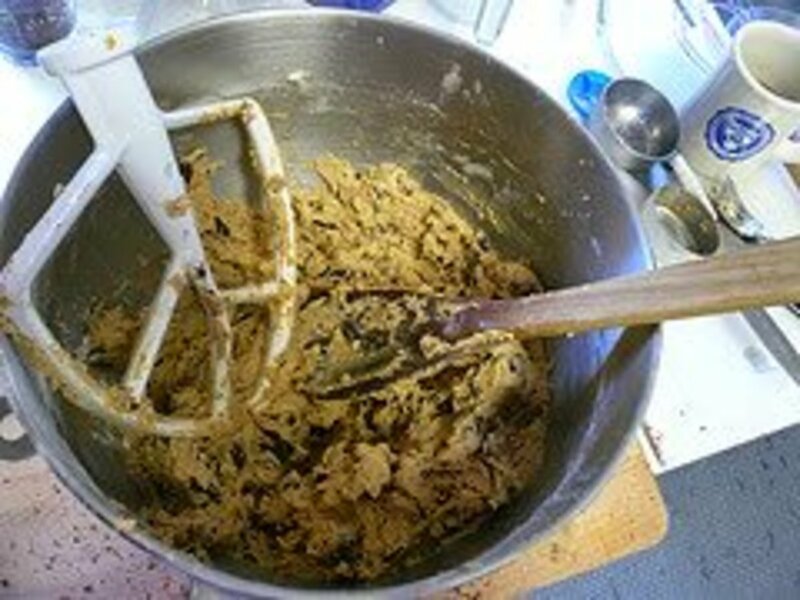 Think I like the baking tip....must make sure mummy has a steady supply of cookies! This is most excellent! I am going to do this with my boys. We homeschool also. Nice lens. Just joined your fan club. Excellent activities for learning fractions. Lensrolled to my How to Learn Fractions lens. Great ideas. This lens has been blessed by the maths angel and added to my best maths resources lens. As a parent of a 4th grader, this is a great site with lots and lots of helpful information and tools. You bet this got and Squid Angel blessing, it is going to be a blessing for me. I think cooking or anything to do with food is a great way to teach kids fractions. This is a very good resource for anyone trying to teach their kids fractions, nicely done. You may want to clarify that in the NC Dept of Pub. Ed. page you have for coloring in the squares in fraction ways, that it came from Grade 4 on that page. JIMMIE you've done it again! (and I didn't even realize this was your lense until I started reading through it and saw Sprite's name!) Thank you for taking the time to post your resources. We're rowing Lentil right now and fractions are being introduced this week. I started with Legos yesterday. We related an 8 dot brick to a whole note, a 4 dot to a 1/2 note and a 2 dot to an 1/8 note. I've printed out some fractions cards w/ both the numeral and the physical representation and I'm going to have the kids use legos to copy and then I'm planning to use the Sen teacher dice you linked. If I find anything cool, I'll sure report back! THANK YOU again for helping me be a better teacher! Great pictures and activities. I'm adding this to a math lensography I'm putting together. Great ideas. I've done some maths teaching over the years (I'm a physicist) and I found it difficult to understand why people didn't understand fractions, which made it hard for me to teach the subject to people who didn't get it. Thanks. Great lens and guide to fractions. I know this used to fox me years ago, and I had to teach them to my Mom since she didn't understand them either. 5***** for a great study guide. great ideas! thanks for all of your hard work on this lens. You have mentioned many books which I already have so I am going to look for the others you recommended. Thanks so much! "Sprite" is very fortunate to have such an involved and creative mom/teacher! You beat me too it! I was just about to start a lens on fractions. Yours is the best! 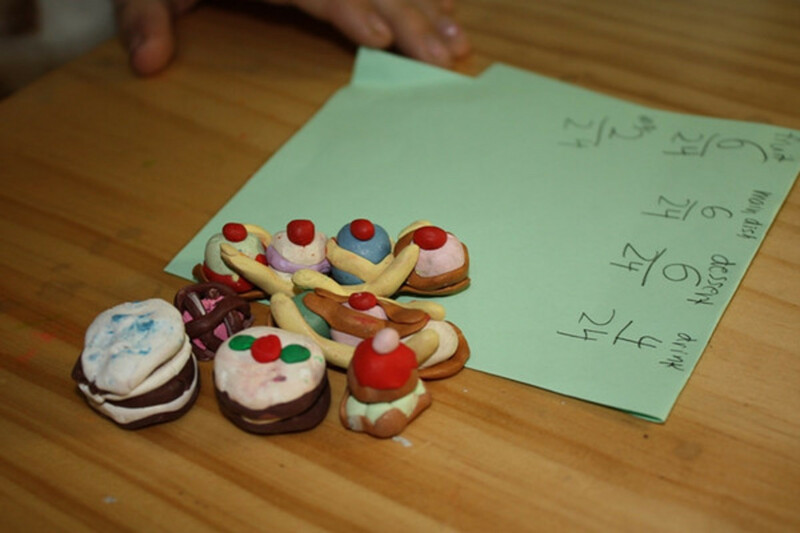 I love all those wonderful, hands-on activities especially the clay food fractions. You can also make recipes using colored blocks for the ingredients. For example: In Baby Bear's Porridge 2/3 of the berries are blueberries. In Mama Bear's Porridge 1/4 of the berries are raspberries. etc. Sounds like a great way to introduce fractions - I do hope (being a math teacher ) that you will progress to decimal numbers and make sure to come back to adding and substracting in later years. I recently had two high school students to tutor and neither of them had a sense for the simplest math tasks - like dividing 354 by 1000 - had to use a calculator. Some excellent tips. Thank you for sharing.